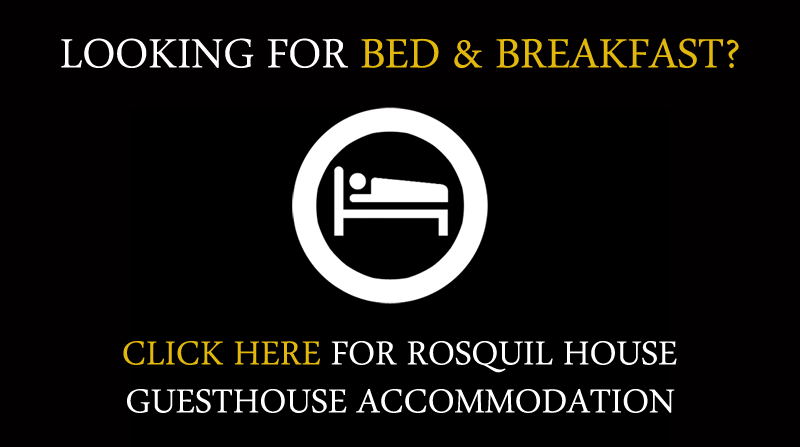 Rosquil House welcomes you to the Mews, our newly built self catering apartment on the grounds of our Failte Ireland approved guesthouse. 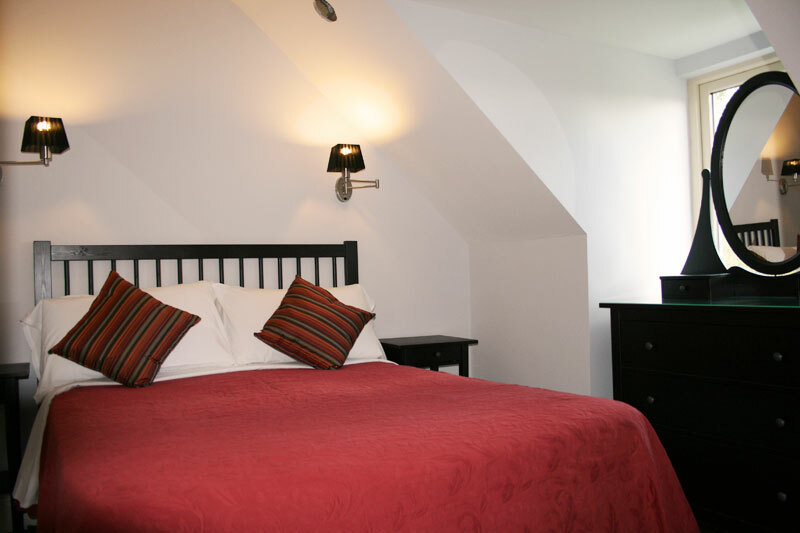 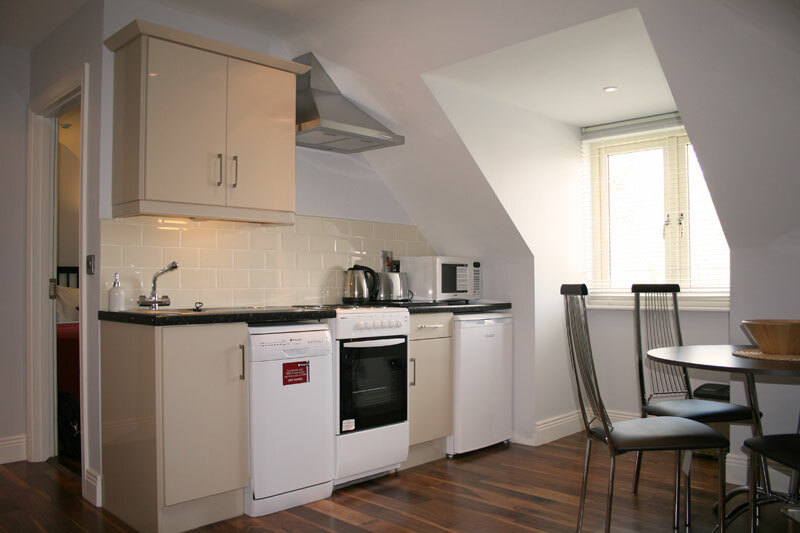 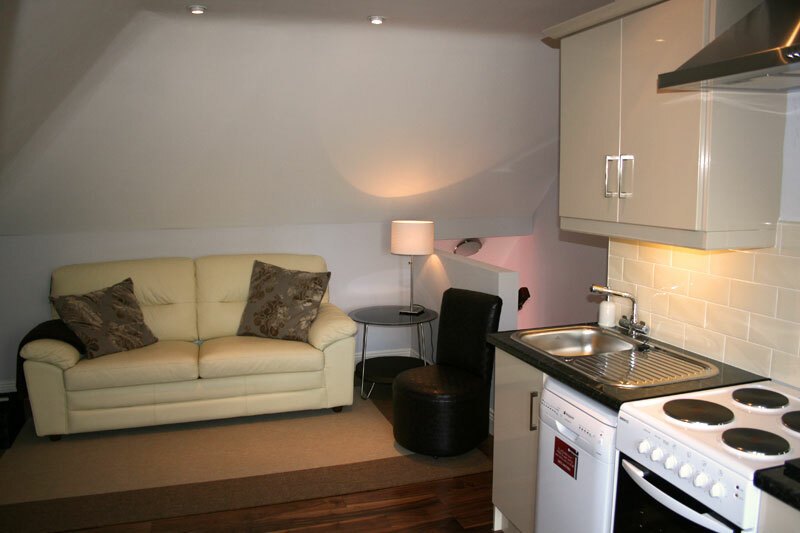 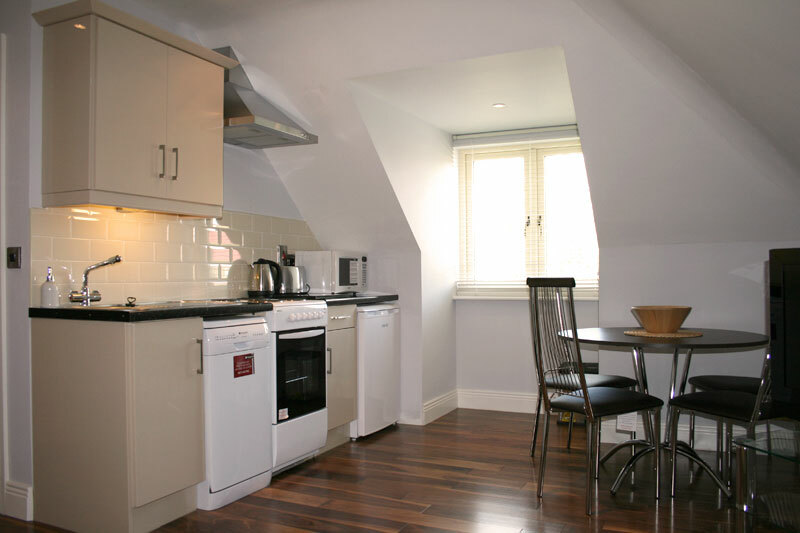 Our self catering premises sleeps 2-4 persons. 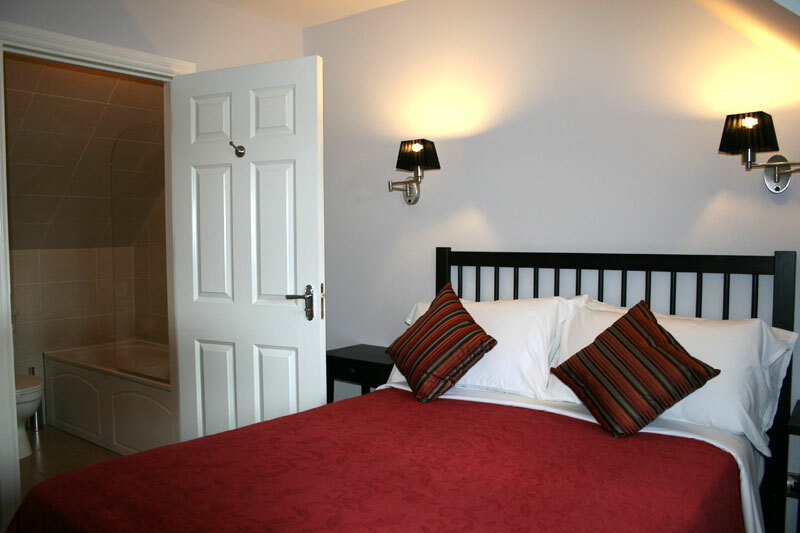 We are located on the Castlecomer road and in easy reach of all that Kilkenny City has to offer.